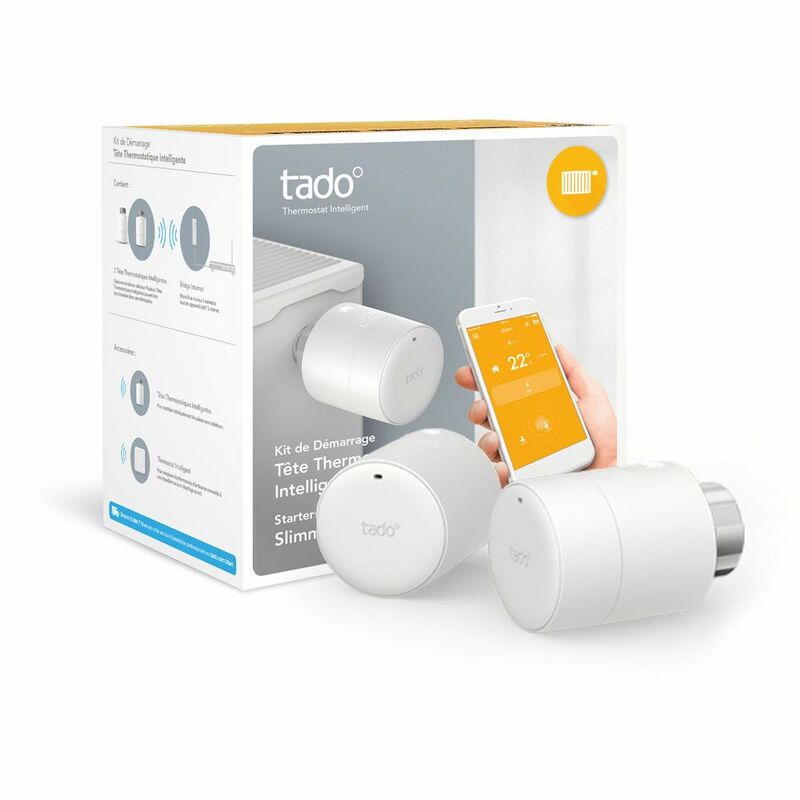 Save money, energy and time, and experience a new level of comfort and control with the Tado° Smart Radiator Starter Kit (vertical mounting). 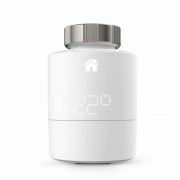 The innovative Smart Radiator Thermostats use your phone's location to automatically turn down the heat when you leave, and warm up again before you get home. 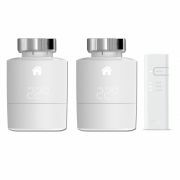 You can control the Smart Radiator Thermostats from anywhere, and have full access on your phone, tablet or computer. 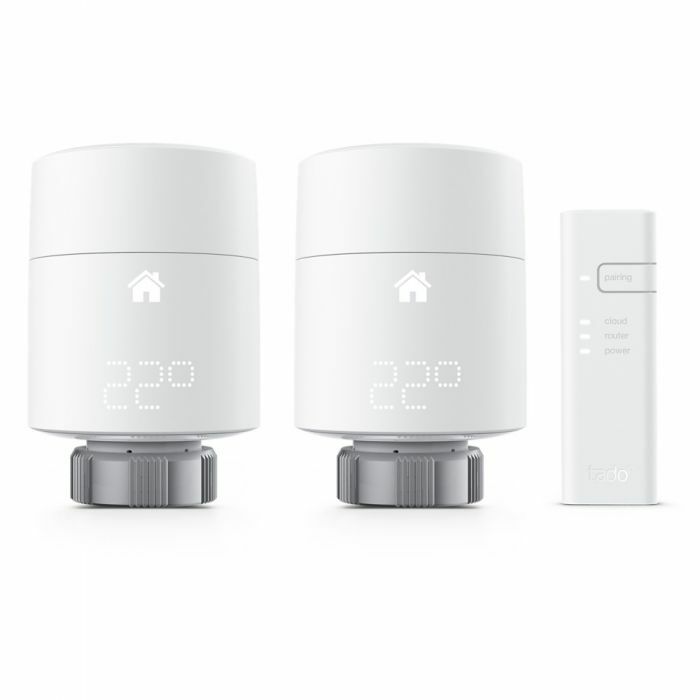 The Tado° smart radiator thermostats are compatible with all standard radiators with thermostatic radiator valves. 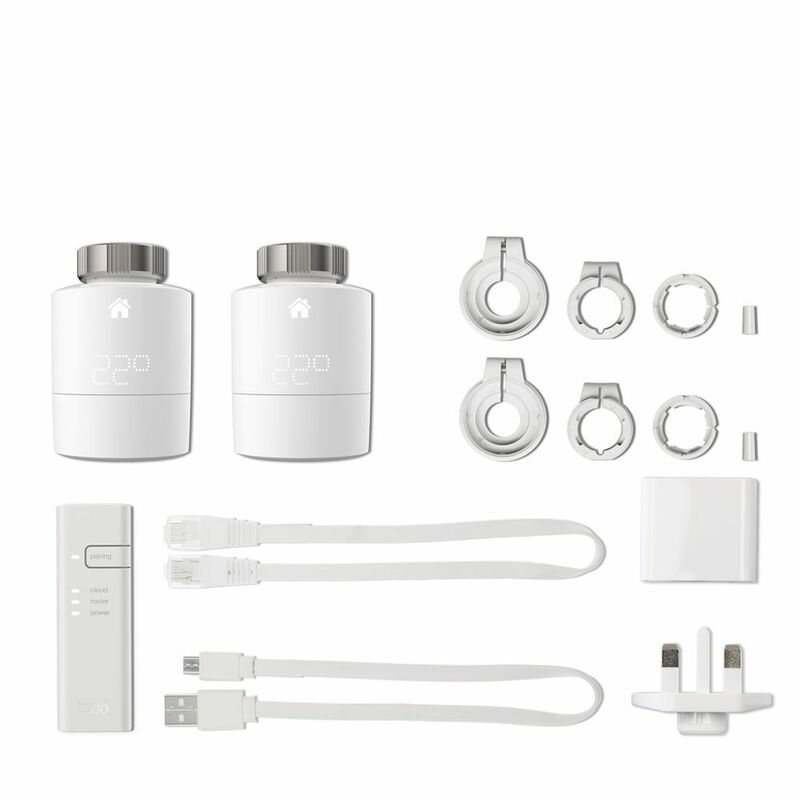 The starter kit includes various adapters to make installation easier. All you need to do is unscrew the old radiator thermostat and install the Smart Radiator Thermostat with the help of one of the supplied adapters. 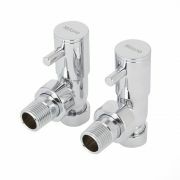 Water will not leak during the installation process. 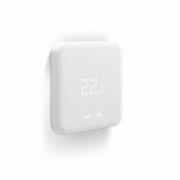 To control more than one heating zone, you can add more Smart Radiator Thermostats or Smart Thermostats to your Smart Radiator Thermostat. 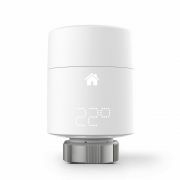 The supplied internet bridge allows you to connect multiple Smart Radiator Thermostats and Smart Thermostats to the internet. 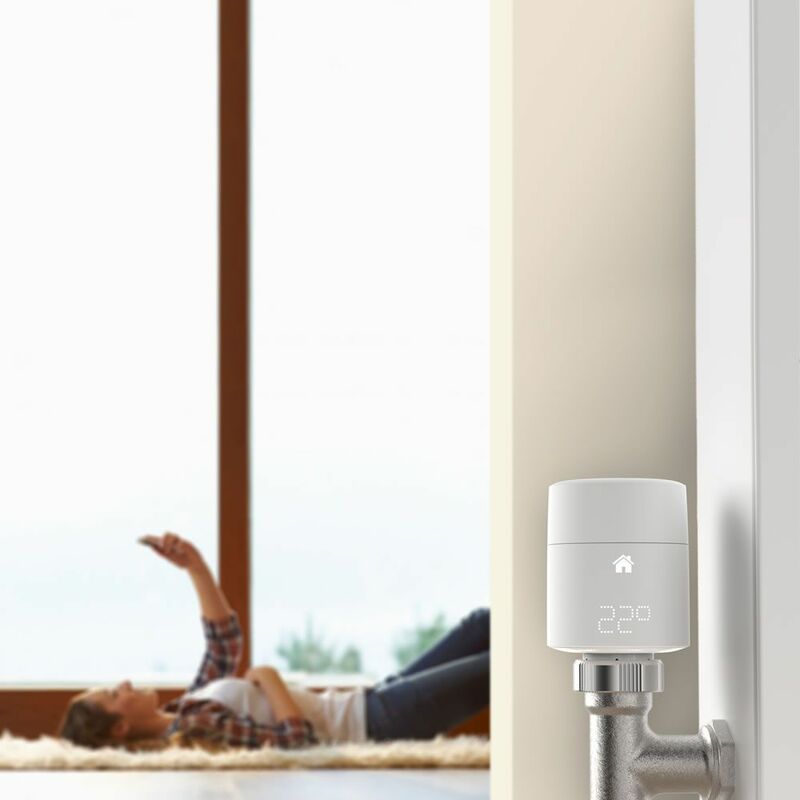 The internet bridge connects via your router to the internet, and the Smart Radiator Thermostats communicate by radio with the internet bridge. Up to 25 devices can be added using one internet bridge.